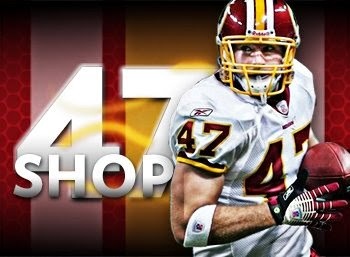 Thank you to all who have been patiently waiting for the 2010 DC Independent Film Festival tickets to become available. 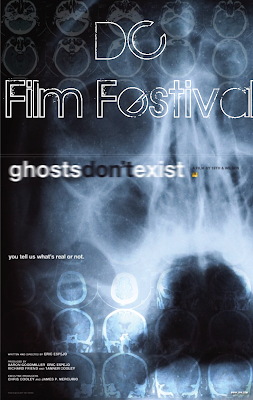 Ghosts Don't Exist will be closing out the festival on Sunday, March 14th, at 4:30pm. There are 2 ways to get tickets. 1- You can purchase tickets specifically for the last day using THIS LINK This will give you access to the 4:30 "session" where 3 other movies; "Twilight Zone", "Back To Life", and "When It Will Be Silent" will also be shown along with Ghosts Don't Exist. Purchasing tickets using this option will also allow you to print out your tickets. Tickets are $10 each. 2- If you're planning on bringing a group of people you might want to consider buying the Festival "10" pack. These are general admission tickets allowing you to watch 10 different "sessions" throughout the duration of the festival or using all 10 tickets for 1 screening. If you choose this option, your tickets will be held at Will Call under the purchaser's name. No tickets will be sent through the mail. The 10 pack is $50 essentially giving you 10 tickets for $5 each. Don't wait until the last minute, seating may be limited so make sure to get your tickets now! Everyone at 19W is excited to see you at our first film festival and we want to thank everyone for all your support! I've been looking around the DCIFF website but where is the event exactly? The DCIFF screening will be at the Naval Heritage Center (701 Pennsylvania Ave. NW., between 7th and 9th Streets). When is the DVD coming out? Good luck! I had a great time last night. Special thanks to Cooley for taking time to pose for pictures with anyone who approached him at the premier while we all waited in line together. Yes, even Cooley and the film makers waited in line with everyone else which was really cool. The movie was really good and actually exceeded my expectations of what to expect from an indie film. Whoever the lead actor was in the movie was phenomenal. Not only did you nail your part Chris but be sure to tell Christy she was great in her part as well. I guess being a former Cheerleader, posing in Maxim, and being married to you she has plenty of experience with people asking for autographs to really get in character. Thanks to all the people involved with the film, the festival, and you for making it such an enjoyable event.